Vertishores are a quick, simple and safe shoring alternative. 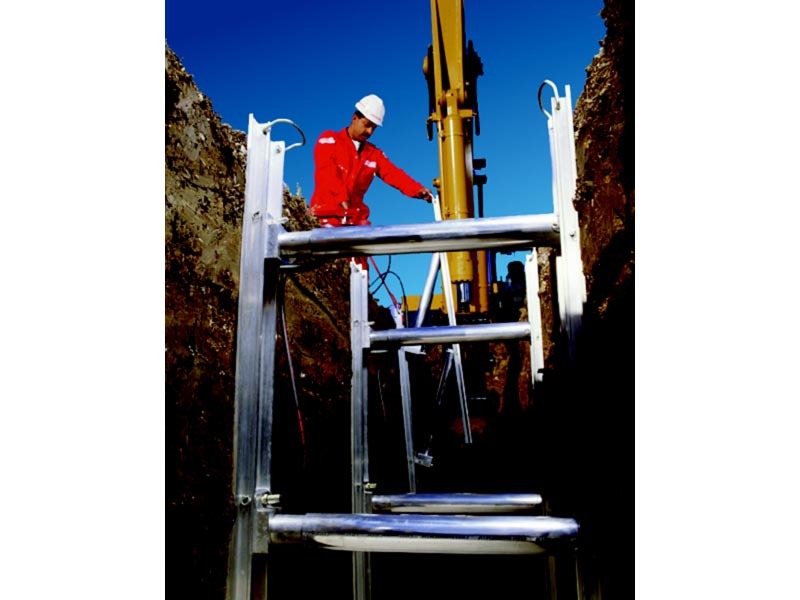 Easily erected by one person beside the top of the trench, with the help of a hydraulic hand pump, Vertishores save time and money by ensuring fast installation. 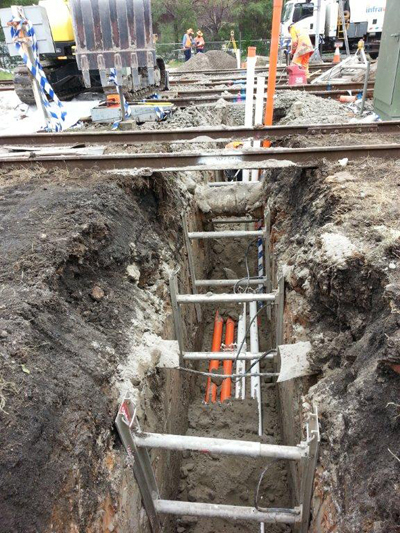 Your excavator can continue to dig at full capacity while you are safe in the knowledge that vertical trench sides are maintained in their position, with minimal soil movement. Need assistance with load distribution? You can use Trench Sheets in conjunction with vertical shores for the best results when balancing loads. 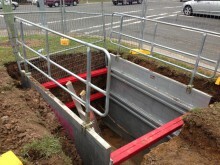 Vertishores can also be used for spot bracing and production trenching. 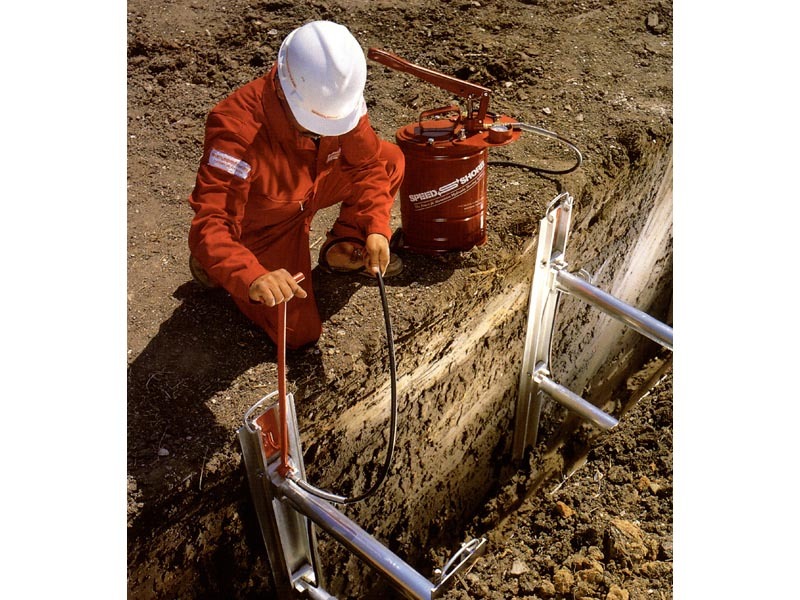 This offers unique versatility when restrictions are imposed by space, or by utilities that happen to cross or run parallel, particularly when combined with other trench shoring systems.